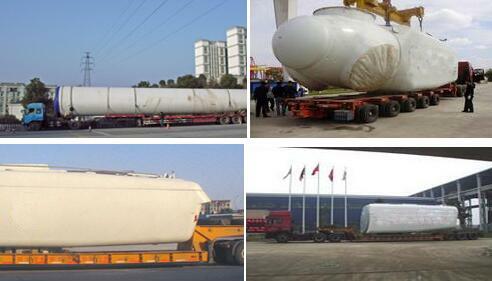 The following is our trailer for transporting nacelle, hub and blade. 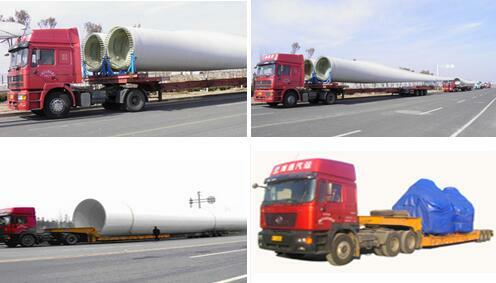 Our customers use our extendable trailer, tower trailer, hydraulic modular trailer to transport windmill project. • Do You Believe The Largest Wind Power Pile Leg Actually Reached 1300 Tons?